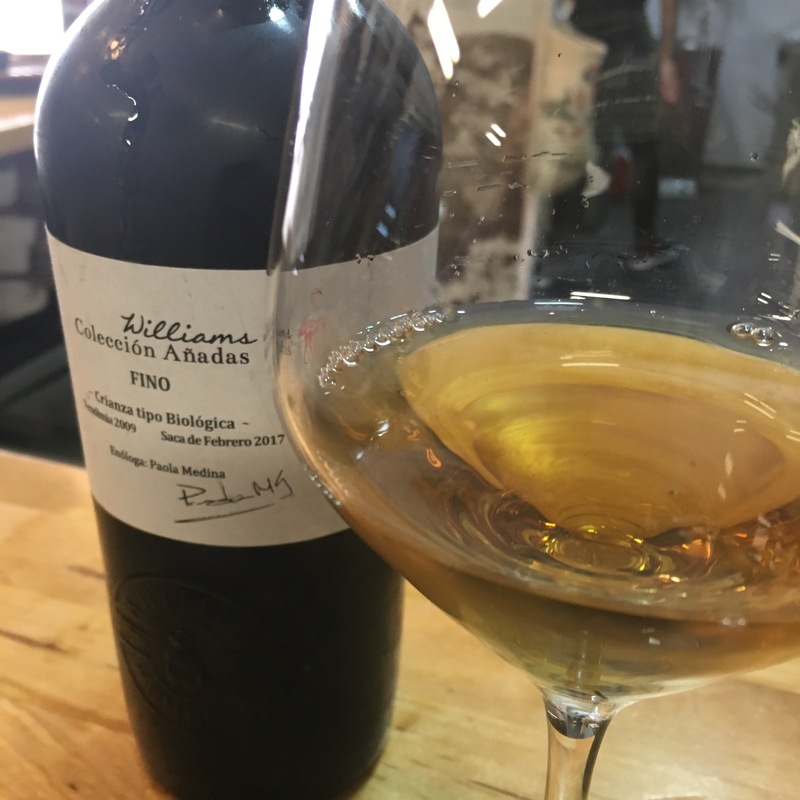 The Williams Coleccion Añadas were a revelation when they came out last year and although the second saca hasn’t had as much fanfare, for me it may be even better. It still has the rich colour, the nose of sweet hazelnut (my colleague called tiramisu today which was a great shout) and the salty, nutty potency on the palate, but this to me seems finer and more elegant than the 2016. In particular the finish seems sharper and fresher. A lovely wine that is rich and fine at the same time.